On February 26, 2019, about 500-600 young people will come to Mohart Multipurpose Center to explore some of KC's top employers to find out about the variety of summer internships available to qualified high school and college students. 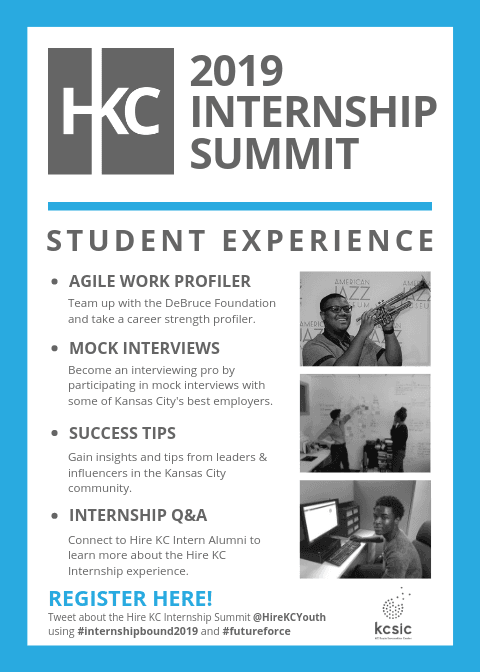 Each year, Hire KC hosts an annual Career Fair in the spring, and that event will take place on April 6, 2019, but this special event is focused exclusively on internships. It's so important to show students what i-ships look like, where they happen, and to socialize these opportunities.  And Hire KC aims to showcase companies who are elevating work-based experience and helping to fuel KC's future by openly connecting aspiring students to opportunity with equity. Last year, Hire KC connected young people to over 250 internships at 191 worksites across the public, private and nonprofit sectors. But, we know that young people need to see it to be it, so let's show them what KC has to offer! 90% of Hire KC interns pursued an internship to "gain professional experience"
Employers Register for Free Here. *Tables will be assigned on a first come, first served basis as space is limited. Students Register for Free Here. Join me, Hire KC and several hundred of our student friends from KC area high schools and colleges to show them where opportunity lives, what it looks like and what they need to do to get it. If you have any questions about the Summit or Hire KC, please reach out by email, or feel free to call me at 816.800.9996.